These are adorable! 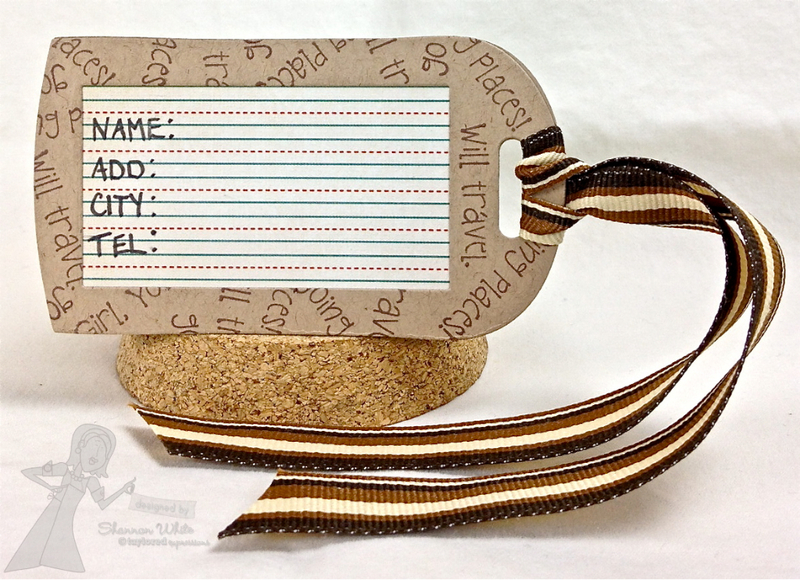 I love the wonderful coloring and the fantastic patterned papers you matched with the stamps. SO fun! Super cute set! The scallop and papers on the card remind me of water - like she's already on the beach. Gorgeous! That luggage tag is so cute. Just get it laminated and you're good to go!! Sweet card, love your coloring and your design work always inspires me! You've created a darling scene, so cute!!! Fabulous set, Shannon! LOVE how you put together all of these stamps/dies - so clever and beautiful! Great card and tag. Love the colors, the images and the dies are wonderful. I am making a list and by time I get through this blog hop I think I will have all the new releases listed. LOL. Thanks for adding to my list. This is just so FAB! I personally would only use the tag on a carry on because I wouldn't want it to get messed up! GREAT idea and Super coloring! You've been such a busy girl and everything so very cute! Great paper for the travel theme. So much fun! Fabulous card! Love the use of the background stamp with the photo frame and then placing the image with camera in front. Very attractive! OMGosh these are ADORABLE Shannon!! I love the fun images and your coloring is perfect, as always! Is this a secret message that you are ready for the beach? That really looks like the shore -- cute as can be - very nice. 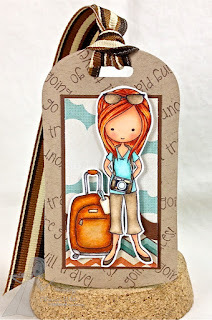 Your Next Stamp Darling Diva's Blog Hop!